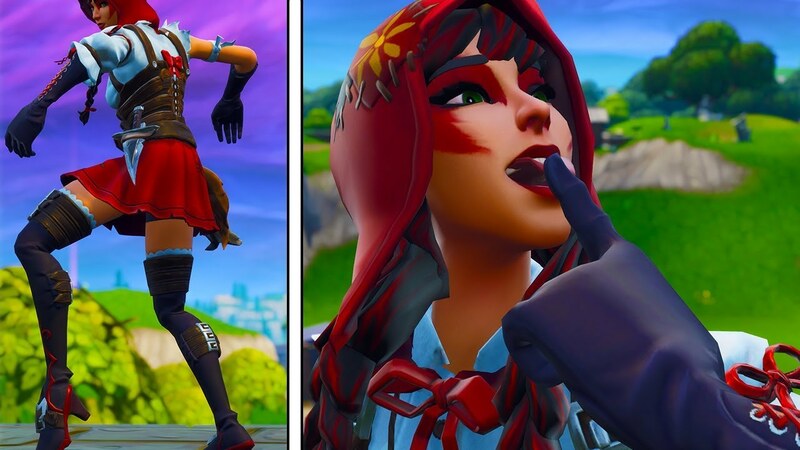 What do you think about the new "Fable" Skin? What is your favourite dance emote? Please make sure to leave a like and subscibe for more Fortnite Content.